Sunday 14th April - Morning Service - Rev Anne - "Are you willing to be a donkey?!" Sunday 7th April - Morning Service - Rev Anne - "Friendship with Jesus"
Sunday 31st March - Morning Service - Rev Anne - "Surf's Up!" Sunday 24th March - Morning Service - Rev Karen Mbayo - "The good and beautiful"
Sunday 17th March - Morning Service - Rev Anne - "Mourning - alone and together!" 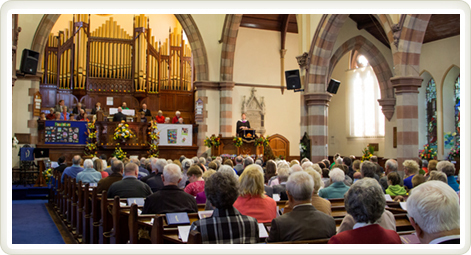 Sunday 10th March - Morning Service - Rev Doug Baker - "One whom God loves!" Sunday 3rd March - Morning Service - Rev Anne - " Fear"
Sunday 24th February - Morning Service - Rev Anne - " Shouting in the pain"
Sunday 10th February - Morning Service - Rev Anne - " Call for All!" Sunday 27th January - Morning Service - Rev Anne - " X marks the spot!" Sunday 20th January - Morning Service - Steve Pointon -"Neighbourly Love!" Sunday 13th January - Morning Service - Rev Anne -"When God smiles the work of Christmas begins!" Sunday 6th January - Morning Service - Rev Anne -"Star Chasers!"